Channel Tools offers an end-to-end service to meet your social media objectives – and boost your social media presence. Whether you need ‘start-from scratch’ help in creating your social media profiles, high level development of your strategic approach, the day-to-day management of your social media activity, (or all of it! ), we can do it all whilst providing full circle reporting throughout the process. The Social Sentiment tool uses powerful AI solutions to interpret the data and provides a clear dashboard to translate all the noise from social media into a clear and meaningful synopsis of what is being said on social media. 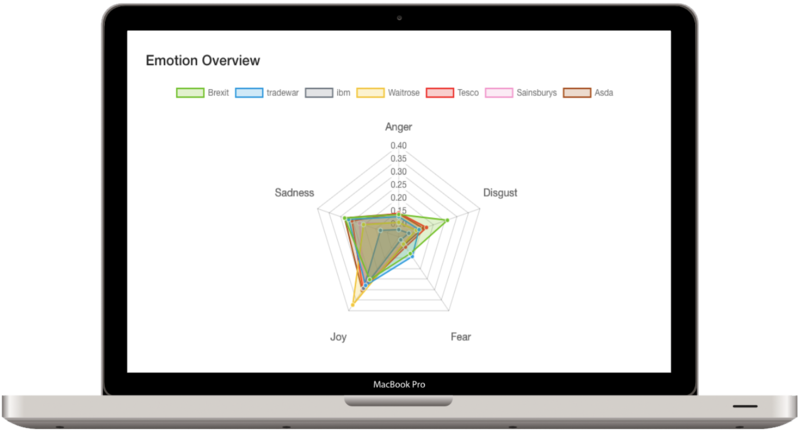 This offers a near realtime interpretation as people voice their reactions, both good and bad to provide an assessment of sentiment, of emotion and of the real language being used. The Social Sentiment tool can empower your own content delivery whilst taking advantage of your competitor’s failings and driving the narrative. 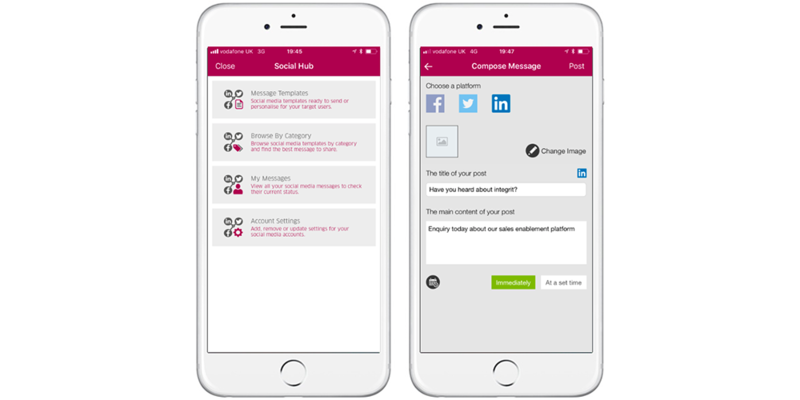 Manage all your business social media communications directly from social hub, the social module, part of our integrit platform. Browse suggested content from your company marketing team, choose your platforms, create your content, decide on a time and a date and let Social Hub schedule your posts. We have a web version too. Contact us to find more information. © Copyright 2017 Channel Tools Limited. All Rights reserved. All third-party Trademarks respected and used with permission of the owners.